Never Say Die Farm - Make. Bake. Grow. 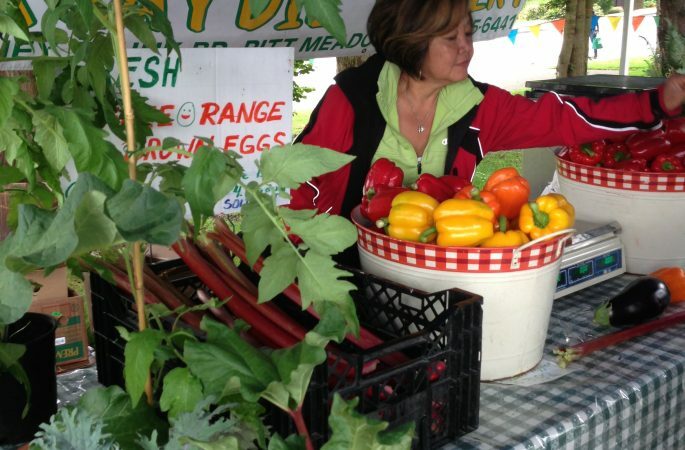 About Us: We have been attending farmers markets for over 15 years selling locally grown no spray vegetables. We believe that consumers deserve the right to know where their purchased produce is coming from. 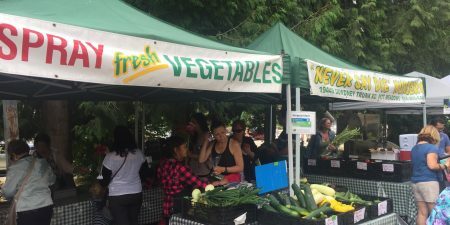 We are committed to building the community by participating in local farmers markets to attract and bring people together.